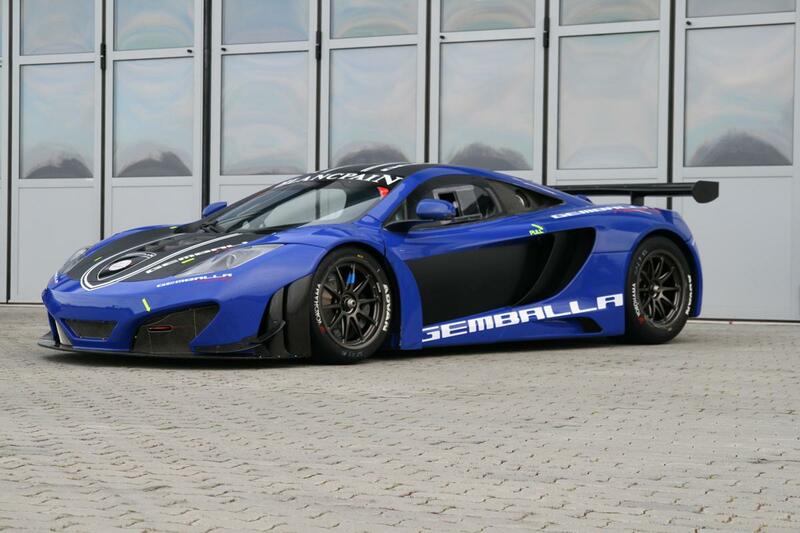 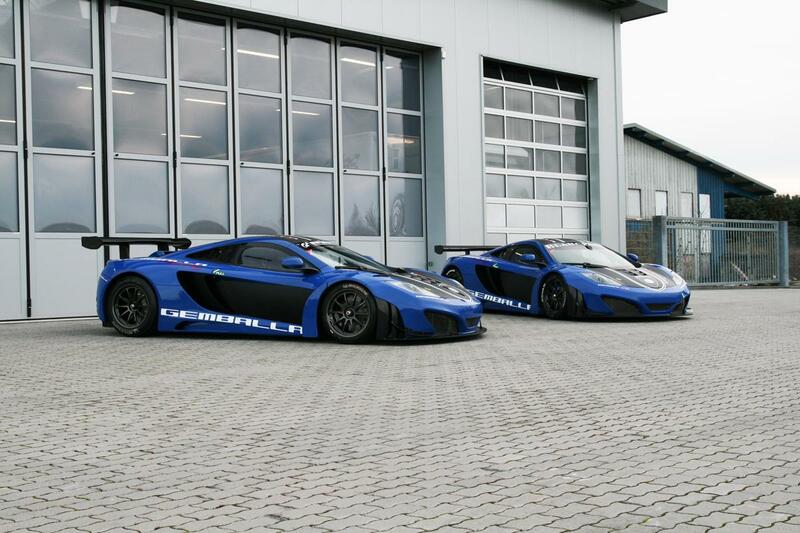 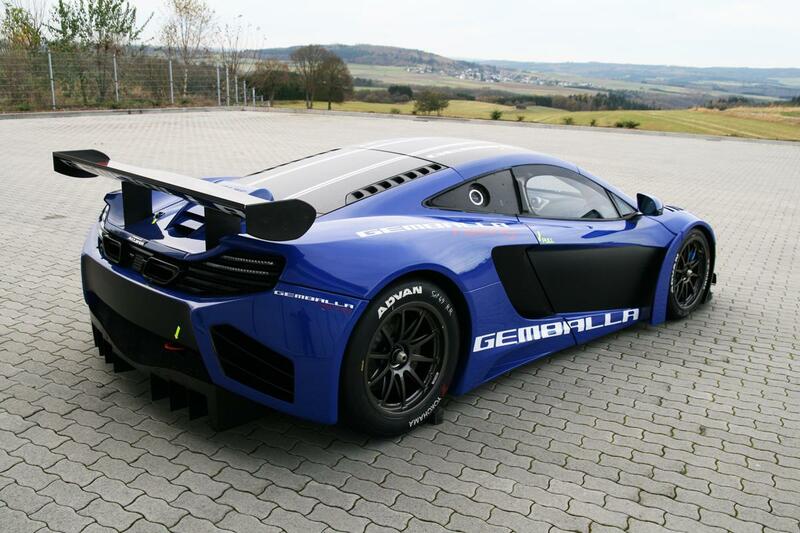 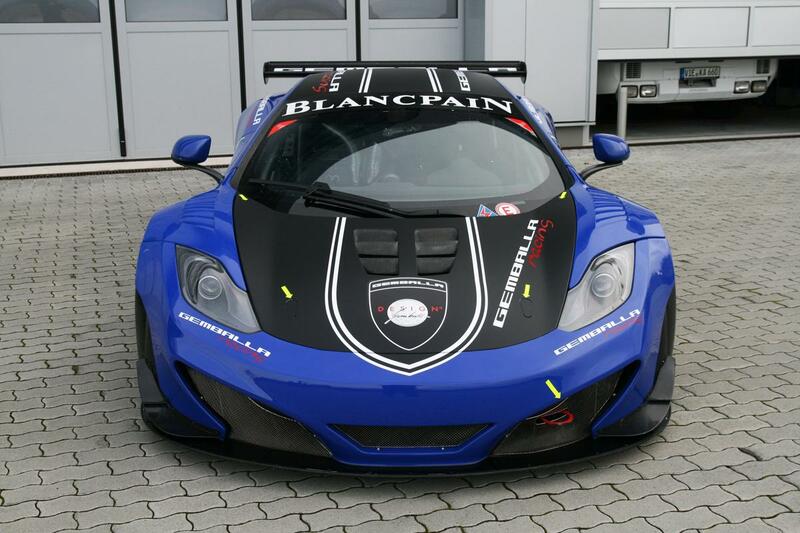 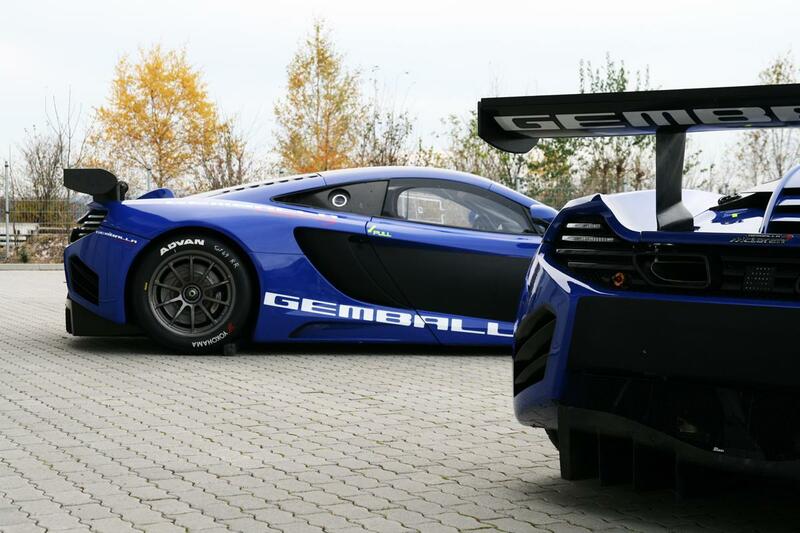 German Gemballa Racing Team is selling two McLaren MP4-12C GT3 race cars for the price of €350,000 each. 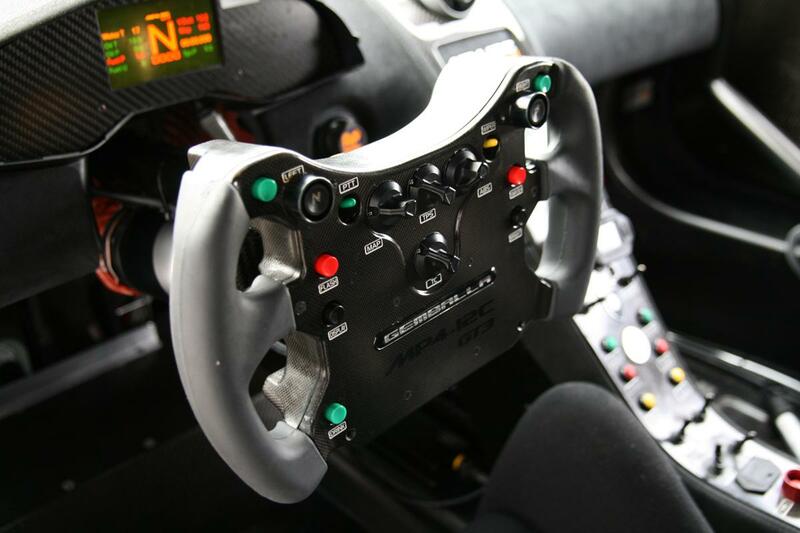 The race cars with chassis number #14 and #22 have respectively taken part in the ADAC GT Masters Series and the VLN Endurance Series in 2012. 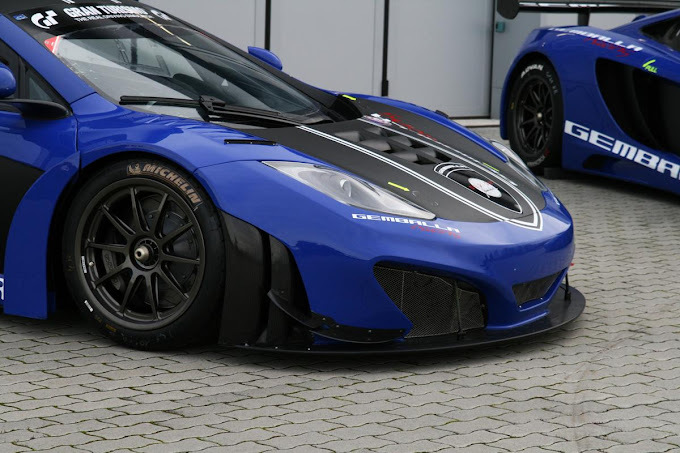 The team also offers to convert the race car into a road going version similar to the McLaren MP4-12C Can-Am Edition which will be limited to only 30 units. 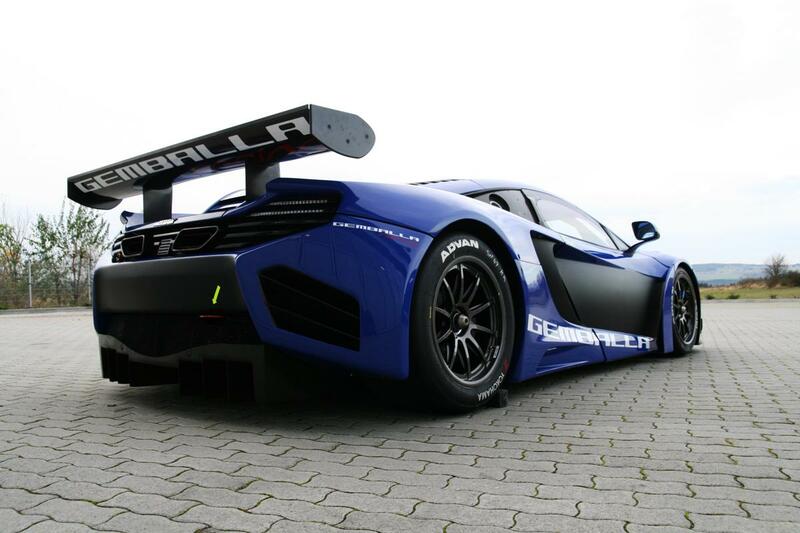 The MP4-12C GT3 is powered by a 3.8-Liter bi-turbo V8 that produces 600 Hp. 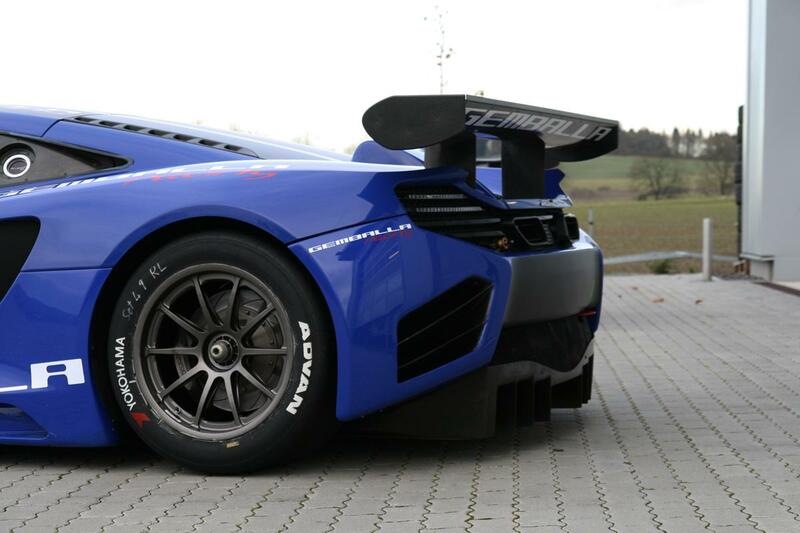 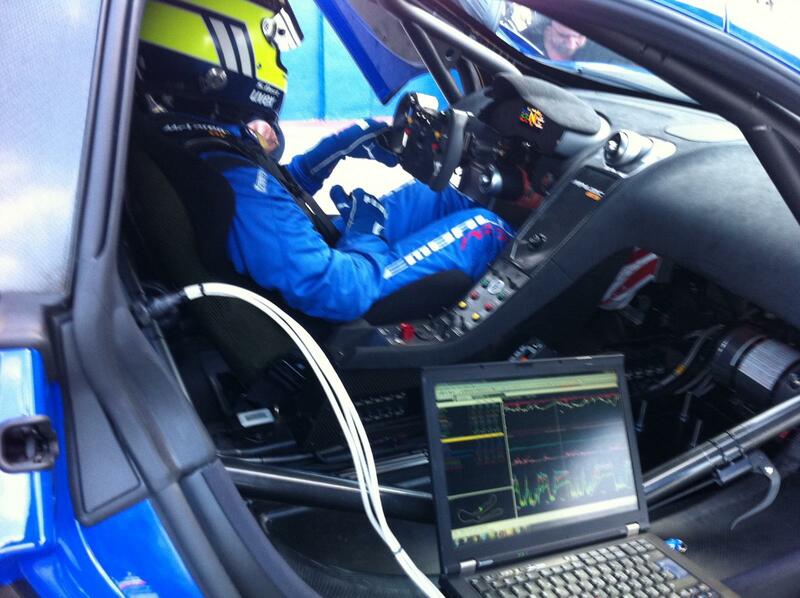 The car weights just 1235 Kg (2722 pounds). 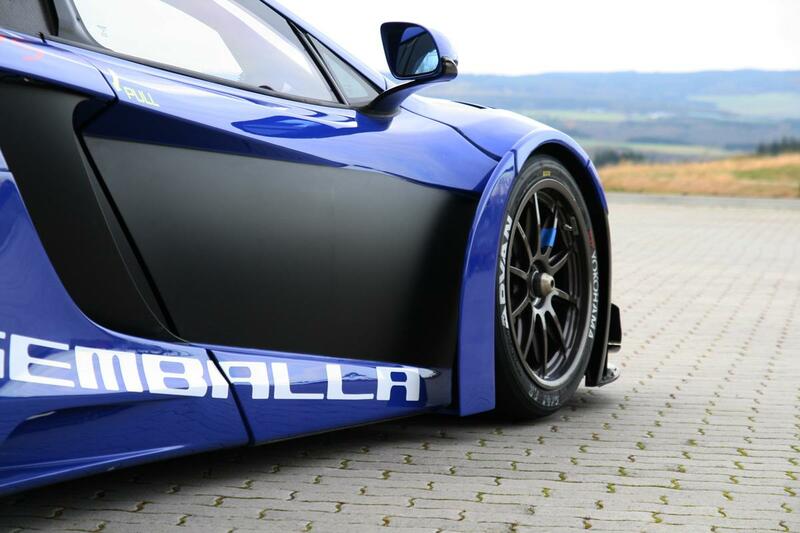 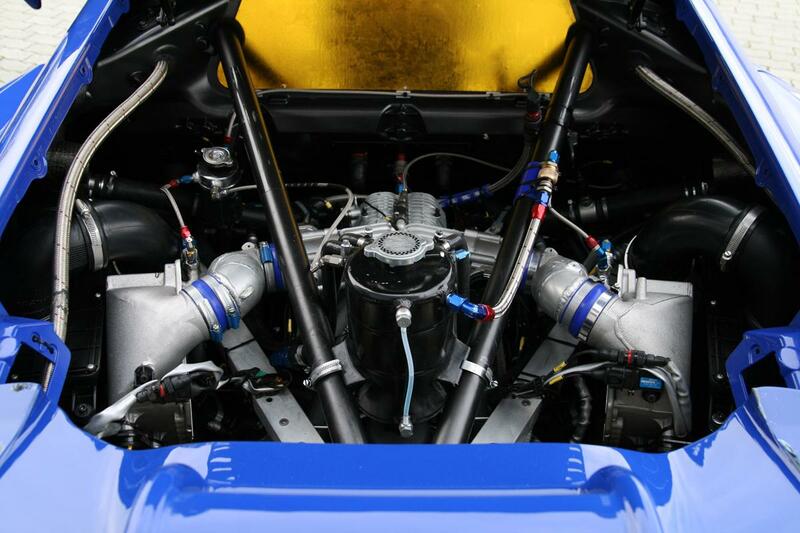 That allows it to hit 100 Km/h (62 mph) in 3.3 seconds with a top speed of 330 Km/h (205 mph). More pictures of the beasts in the gallery below and more details on jameslist.com.